MegaLib is a library of megamodels of software technologies. The library covers, for example, technologies for object/relational mapping, web development, language processing, model-driven engineering, and office automation. The megamodels in the library conform to the language MegaL/Text. 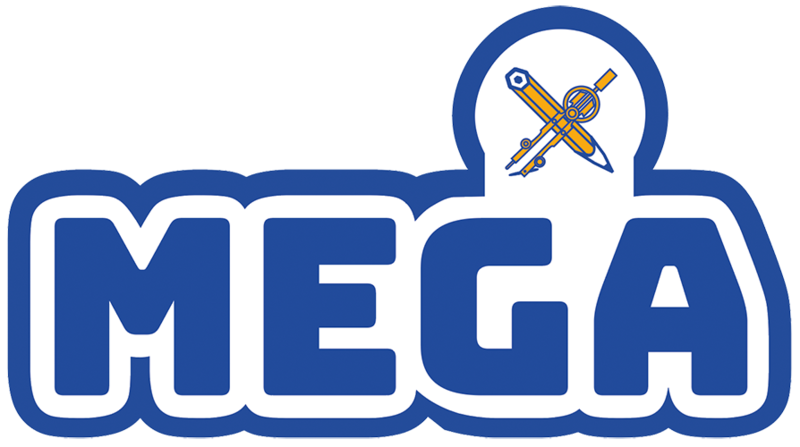 The project includes a parser, a well-formedness checker, and yet other tools for MegaL/Text.